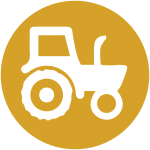 The Agricultural Ombudsman helps agricultural producers more easily navigate permitting requirements. The services are free and confidential. 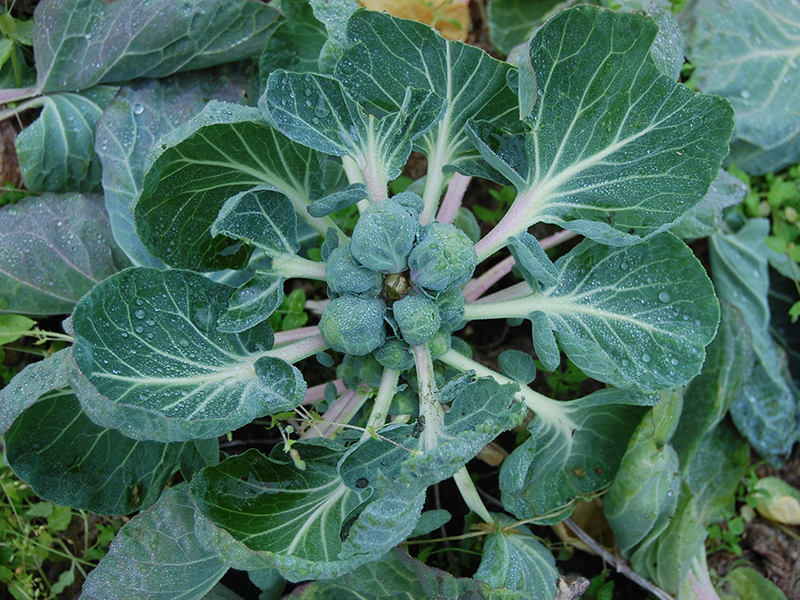 The Ag Ombudsman works closely with County Planning and Building and Environmental Health departments to help County staff understand agriculture in San Mateo County, and to identify opportunities for streamlining in an effort to assist the local agricultural community. The Ag Ombudsman program came about through a 2012 Agricultural Workshop organized by Supervisor Don Horsley’s office. The workshop, attended by over 100 local agricultural stakeholders, discussed the future of agriculture in San Mateo County. The workshop attendees identified the need for an ombudsman to assist the agricultural community. The County selected the RCD to host the Agricultural Ombudsman because of our history of serving the agricultural community, our ability to leverage other agriculture services provided by the RCD and NRCS, and our strong track record of partnership with the County. Adria Arko is the San Mateo County Agricultural Ombudsman, and can be reached at adria@sanmateorcd.org or 650 712-7765 x105. Sign up for the Ag Updates Newsletter!